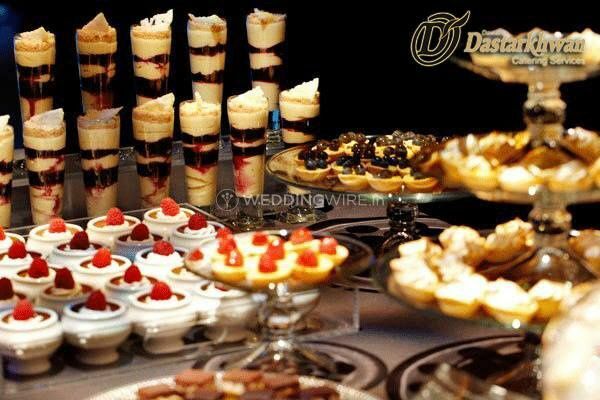 Dastarkhwan Caterers ARE YOU A VENDOR? 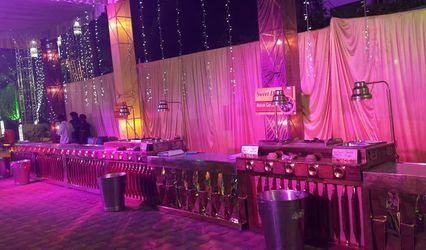 Dastarkhwan Caterers is a catering service provider based out of the city of Nawabs, Lucknow and it is one of the most sought after catering services in the city. They are a reliable organization who can deal with providing food and sustenance necessities that is the base of any festival. 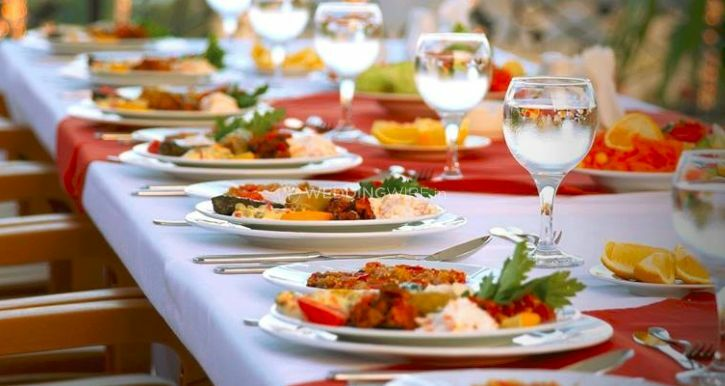 Nourishment is one of the most grounded mainstays of the establishment of any get-together particularly a blissful one and Dastarkhwan Caterers is the correct answer for your necessities who won't let you down with the assistance of their great administrations. They have been into the catering business for the past 20 years. 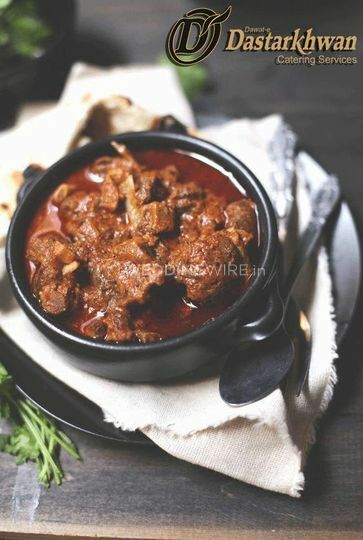 They have made their presence felt through their series of restaurants located in the heart of the city. 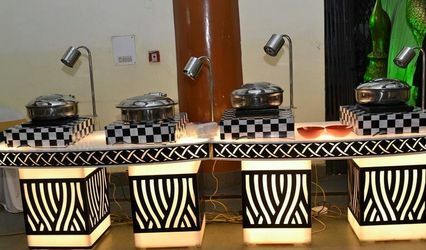 They have a track record of engaging themselves in high-level catering solutions and they indeed exceed and excel in fulfilling their client's expectations with top-notch services. They have some of the finest chefs on board to cat to their client's requirements and can serve up to 1000 people.